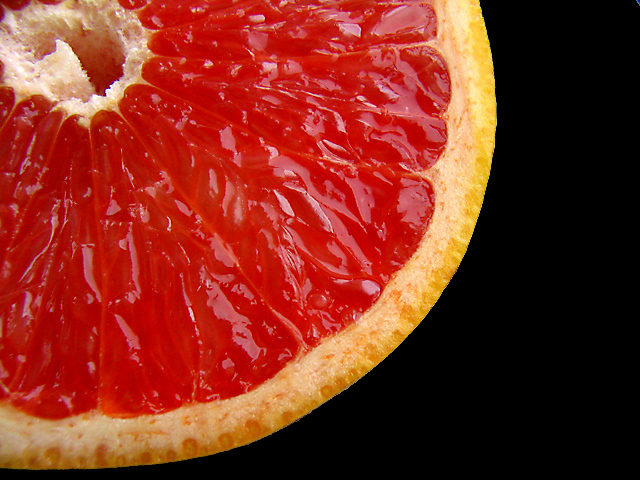 "Prospective study of grapefruit intake and risk of breast cancer in postmenopausal women: the Multiethnic Cohort Study." Monroe KR, Murphy SP, Kolonel LN, Pike MC. Br J Cancer. 2008 Jan 15;98(1):240-1. http://www.ncbi.nlm.nih.gov/pubmed/17622247. PMID: 17622247. Your post is very informative, it's sad to know that a fruit like this would trigger such illness. I've got to say, knowing the side-effects of the food you eat is really important. Yes, you are correct, it is important to know the side effects of various foods. I feel, however, that eating a few grapefruit occasionally, will not cause problems in most people.